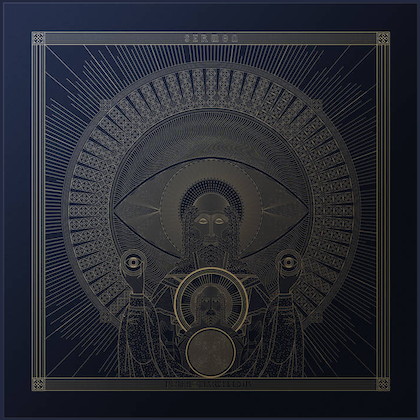 The official video for the song "One With The Sun" from Boston's UNEARTH can be seen below. 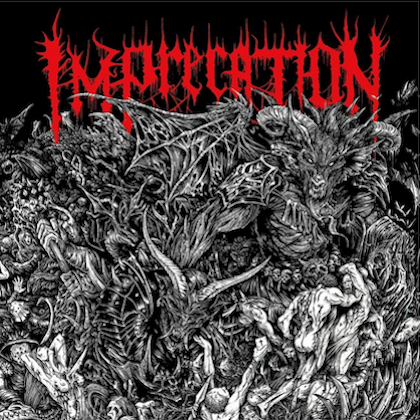 The track is taken from the band's new album, "Extinction(s)", which will be released on November 23. For its seventh release and Century Media debut, the band worked with Will Putney (EVERY TIME I DIE, BODY COUNT, GOJIRA, THY ART IS MURDER, SILENT PLANET) at Graphic Nature Studios. Additionally, KILLSWITCH ENGAGE's Adam Dutkiewicz recorded drums for the effort. 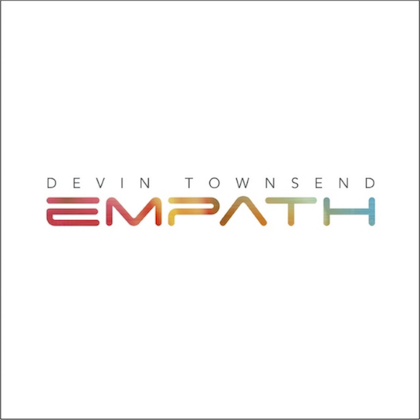 Frontman Trevor Phipps states: "We chose 'One With The Sun' as the first video off 'Extinction(s)' because we feel it's one of the hardest-hitting tracks in our entire catalog. Musically, it's everything UNEARTH is about, and lyrically, it deals with the effects of climate change we are feeling today as well as the bleakness of our future unless we make drastic changes now. Tim Dennesen and the guys at Punchdance, Inc. did a great job capturing the imagery needed to get the message across. You'll be sure to hear this one at our live shows as it's already become a staple in our set. See you out there." According to a press release, "Extinction(s)" "is full of venom toward the wrongs of the world, fighting back against the precarious position civilization is in, determined to effect some kind of change. The inevitability of death, loss, and tragedy is a persistent theme throughout 'Extinction(s)', deep within the band’s most profound and hard-hitting lyrics thus far." 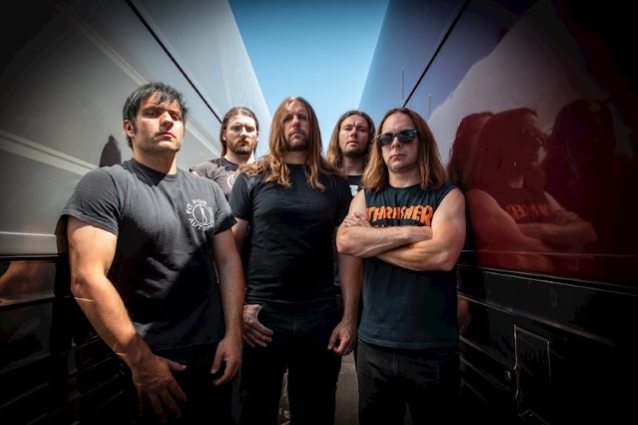 After an awe-inspiring 20 years of blazing trails and dominating stages, UNEARTH is now institutionalized as a relentless force in heavy metal, standing the test of time with consistently triumphant creative output, tireless road warrior resilience, blue collar-style workmanship and a resolute determination to deliver the goods. 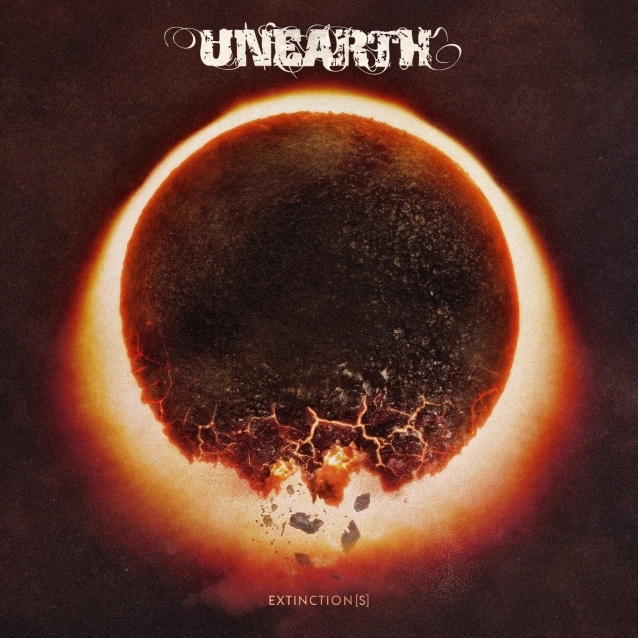 With over 500,000 in worldwide album sales, UNEARTH's continued staying power has also hinged on its highly interactive and toweringly heavy live performances. UNEARTH etched its name into the annals of hard rock history through unrelenting determination, tireless energy and a catalog of stone-cold classics. Two decades into a triumphant career, the Massachusetts-bred New Wave Of American Heavy Metal trailblazers are both elder statesmen and newly relevant all over again.